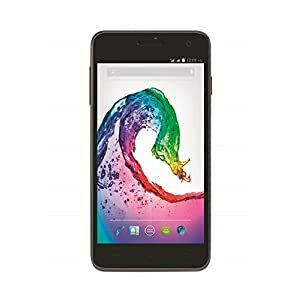 Amazon is offering a best Price for Lava Iris X5(Grey-Black). Real Price : Rs 9,000 , Deal Price : Rs 8649. Shop this latest Smartphone from Lava and get compatible Accessories for free.